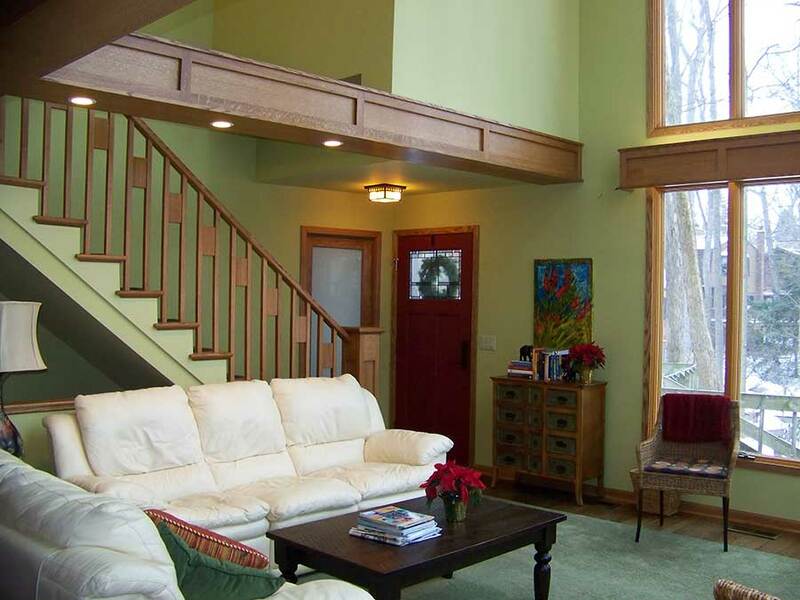 Remodeling the Greater Lansing Area since 1985! 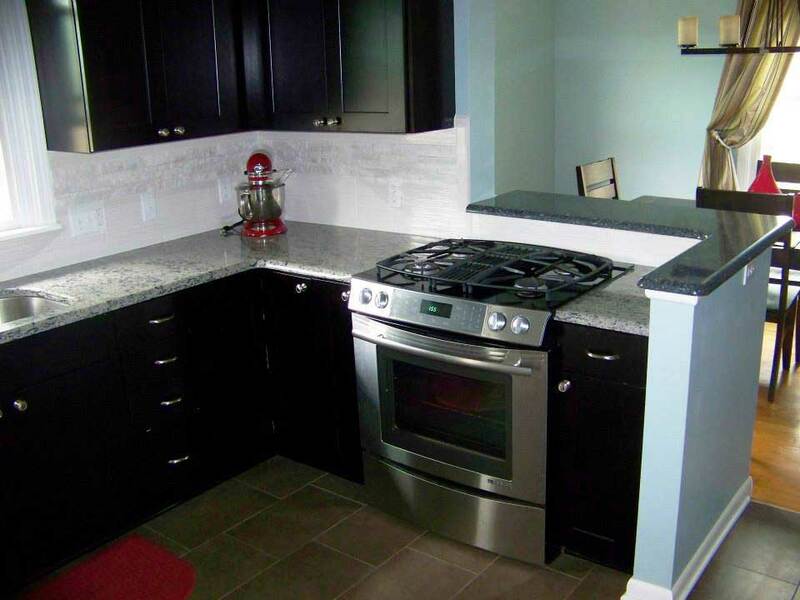 Kitchens, Bathrooms, Additions and More! 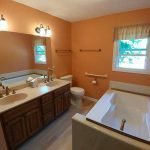 All Phase Remodeling, Inc. – Greater Lansing’s Remodeling & Home Improvement Contractor has been providing high quality remodeling services for the communities of Lansing, East Lansing, Okemos, Grand Ledge, Williamston, Dewitt, Mason, and Holt since 1985. 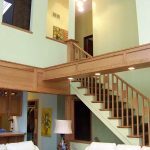 All Phase Remodeling, Inc. is a design/build company established in 1985 by Lyle Whittaker, C.G.R. to serve the Greater Lansing Area. 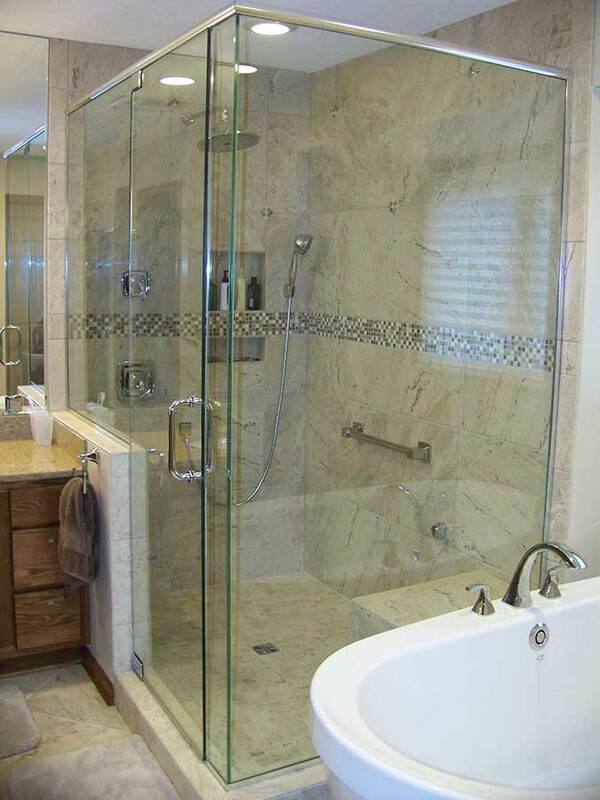 The name All Phase Remodeling was chosen out of a desire to assist clients with “all phases” of home improvement and to meet the changing needs during “all phases” of life – from great room additions for the growing family, to converting bathtubs into showers, and adding grab bars or ramps for those who need to make their homes safer as they age-in-place. 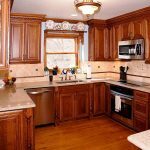 All Phase Remodeling, Inc. has got you covered no matter what your home improvement need may be. 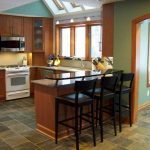 As a Design/Build Remodeling firm, All Phase Remodeling of Greater Lansing offers a full range of remodeling services from additions, interior remodeling, kitchens and baths to porches, window and door replacements, and decks and ramps. 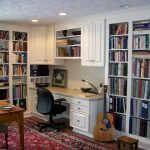 However, no remodeling improvement is too small. Aging-in-Place means remaining in one’s home safely, independently and comfortably, regardless of age, income or ability level. It means the pleasure of living in a familiar environment throughout one’s maturing years and the ability to enjoy the familiar daily rituals and the special events that enrich all our lives. It means being able to call a house a “home” for a lifetime. 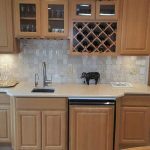 All Phase Remodeling is experienced in designing and building environments that are more accessible to all people, regardless of age, size or physical abilities. 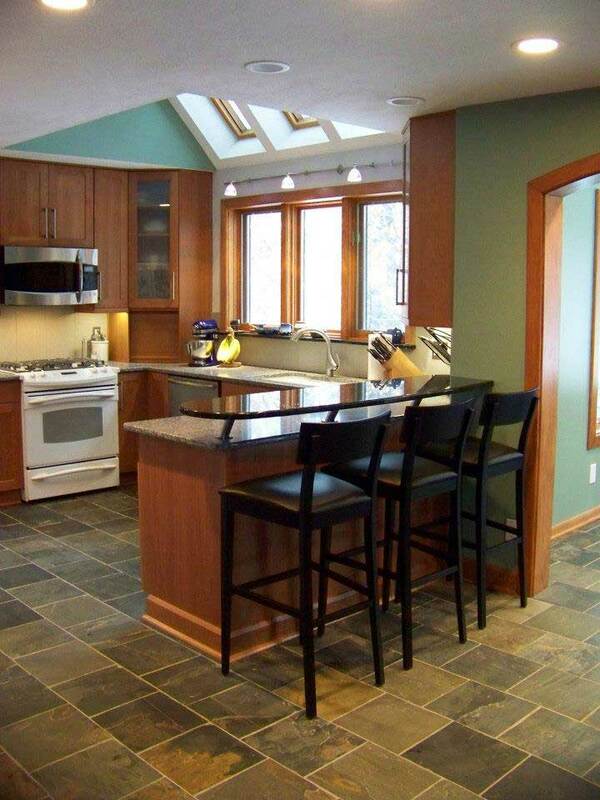 All Phase Remodeling, Inc. – we are your home improvement specialists serving the Greater Lansing Area. 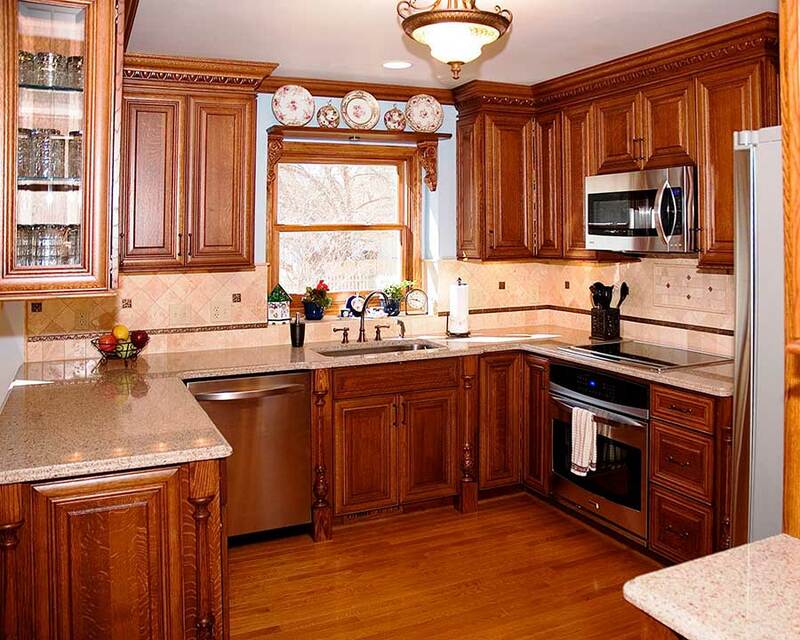 For more information or to schedule an appointment, contact All Phase Remodeling, Inc. today. 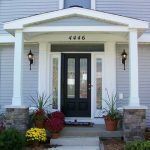 All Phase Remodeling of Greater Lansing offers a full range of remodeling services from kitchens to porches, decks and ramps. 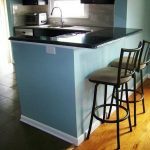 No remodeling improvement is too small. 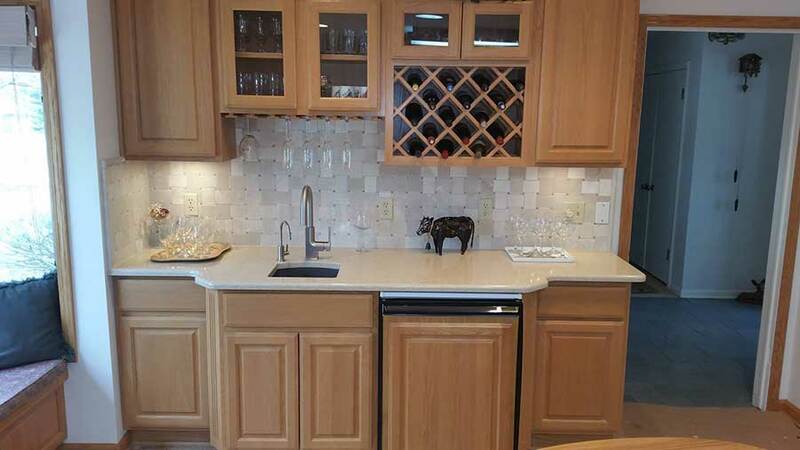 Want to see samples of the types of projects All Phase Remodeling, Inc. can do? 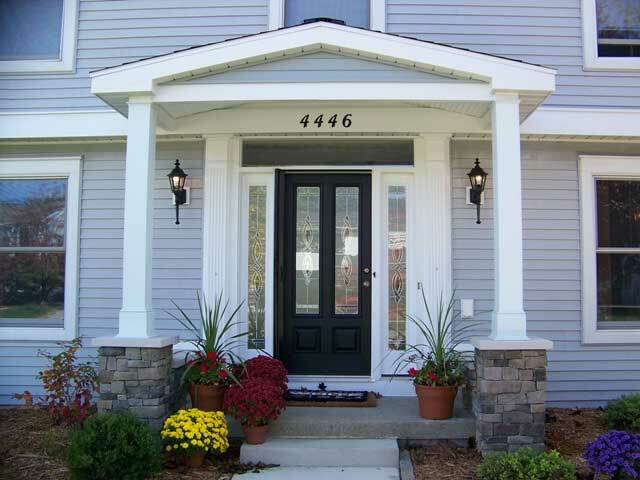 Visit the Photo Gallery page to see completed projects we’ve done. 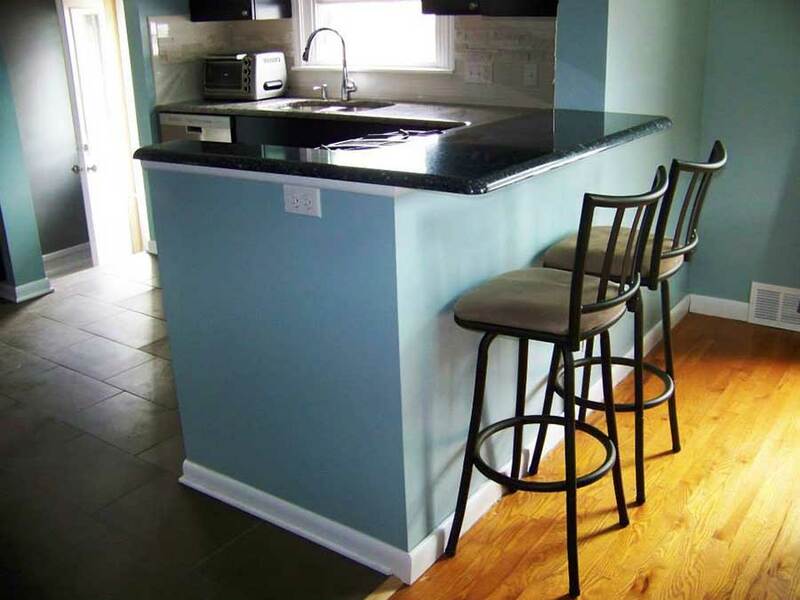 All Phase Remodeling, Inc. is a Home Remodeling company located in Lansing MI and serves the surrounding communities. Contact us today for a free consultation. Thank you for a job well done – we love our remodel! Thanks for the photos. 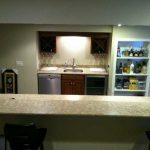 I have been very happy with both the remodeling process and the result. I will certainly think of you when I am ready to tackle the next big project. 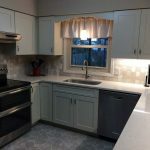 Recently All Phase Remodeling totally remodeled our kitchen. It was stuck in the 1980’s and needed a complete updating. Heather and her crew were more than up to the task. She walked us thorough each phase of the remodel beforehand, provided us with expert advice and along every step of the way made sure we were comfortable and happy with every action they took.All Phase and their team, particularly Phil and Mike did a remarkable job transforming our kitchen into a contemporary design that made our kitchen our favorite room in our home.Every one was thorough in performing their work and made certain we knew each next step of the process. 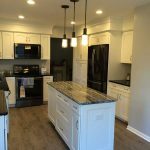 Their attention to detail was precise and they made us feel the finish product was just as important to them as it was for us.My wife and I wouldn’t hesitate to use All Phase with our next remodeling project and would strongly recommend them to our family, friends and anyone else looking for a superior company they can rely on. 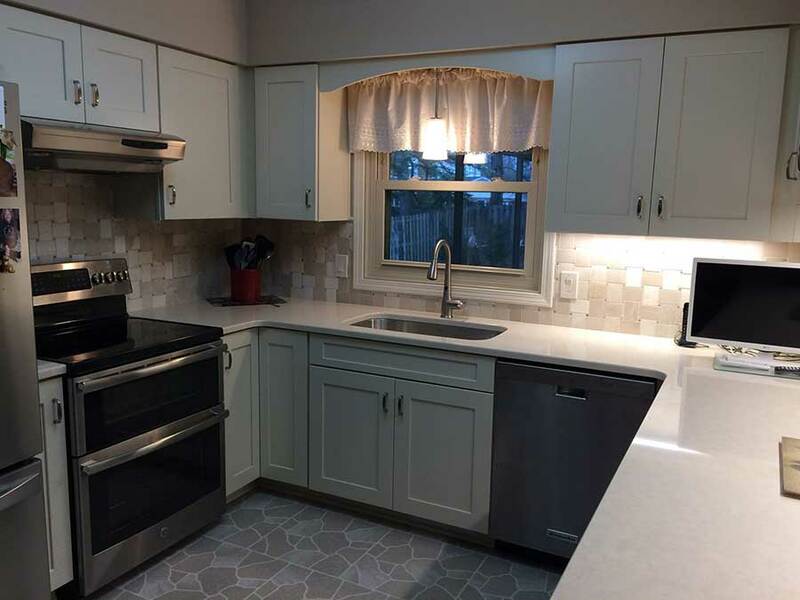 We just want to thank you for our beautiful new kitchen! I can’t believe that it finally happened. 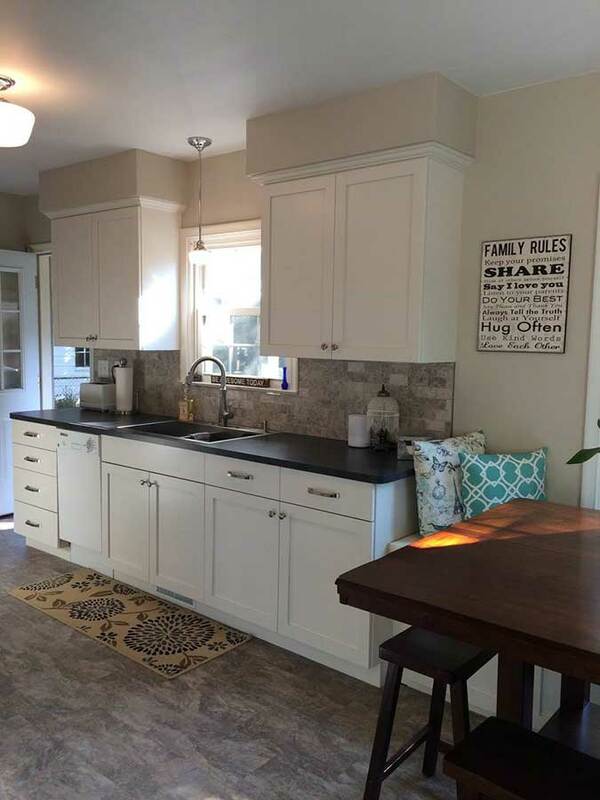 We love the space and the counter for drawing, painting, and cookie making. Thank you also for being so patient with me and my changes. We are very happy with all the excellent work you did! 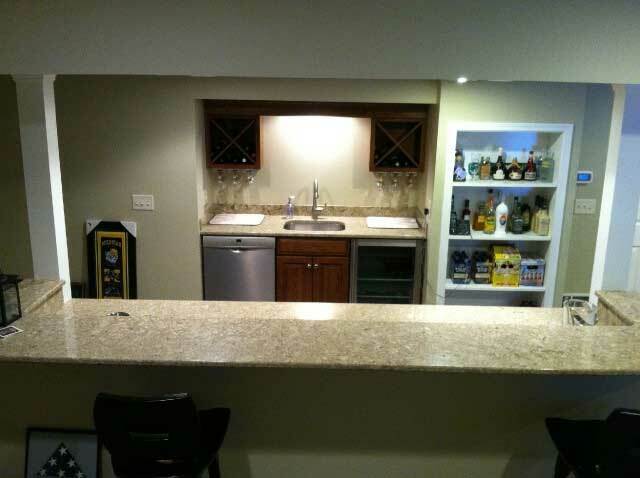 We are writing to let you know how pleased we are with our newly finished basement! 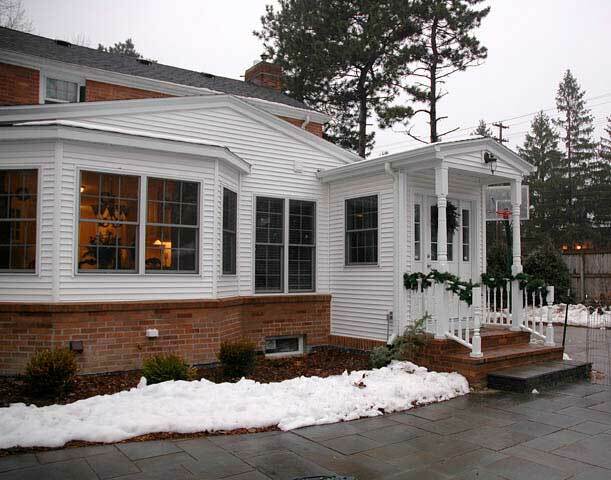 We have been very satisfied with the entire project — the actual building process and the end results. We found you and your staff easy to work with and always willing and able to answer our questions. 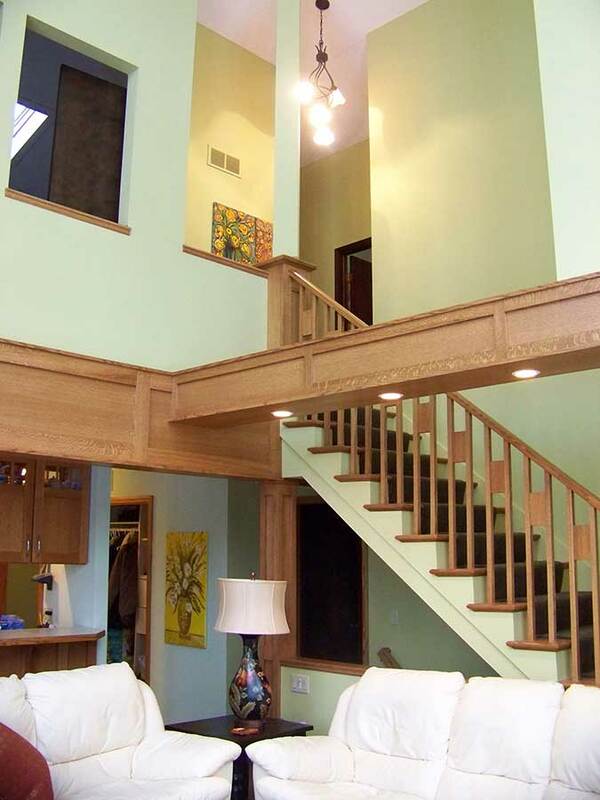 We also appreciated how it was handled when things requiring further decisions came up during the building process. 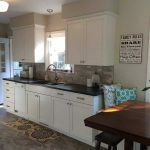 We especially appreciated how careful your staff was to protect the rest of our home during the work, and how they cleaned up and checked up after any sub-contractors. 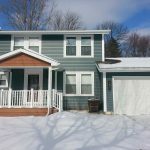 We felt very comfortable with them in our home including when our children were home without us. 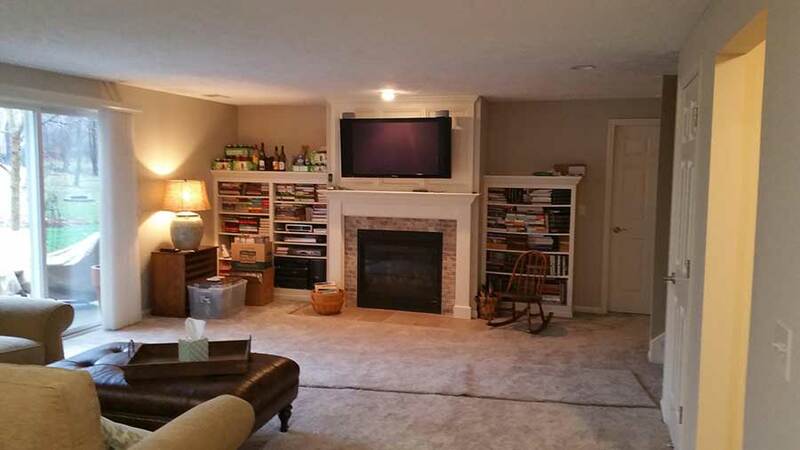 We have shown our new basement to several people, and they all think it’s beautiful! We have also given your name to several people. We recently commented to each other how glad we are that we decided to go ahead with the project, and that we chose All Phase. 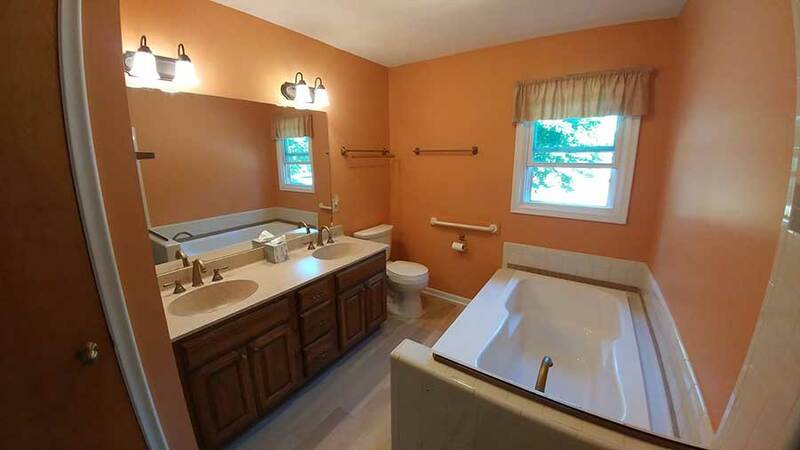 All of you did such a fantastic job on our remodeling project. You’re all perfectionists, and is was so nice to know that you didn’t waste any time and got the job done! Thanks Again! 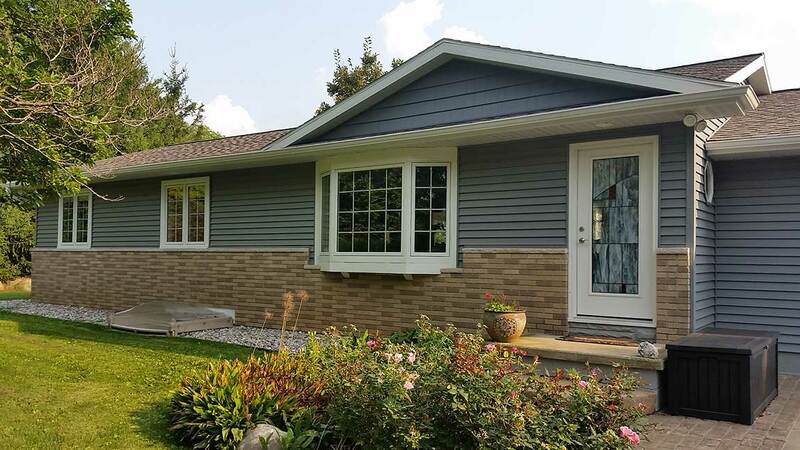 We are thrilled with how the windows look: from the style, to the carpentry, to the painting (even the discrete way you displayed your sign in the front yard – nice touch). We are also impressed with the professionalism and respect that all the men displayed while working here. Thanks for a job well done! 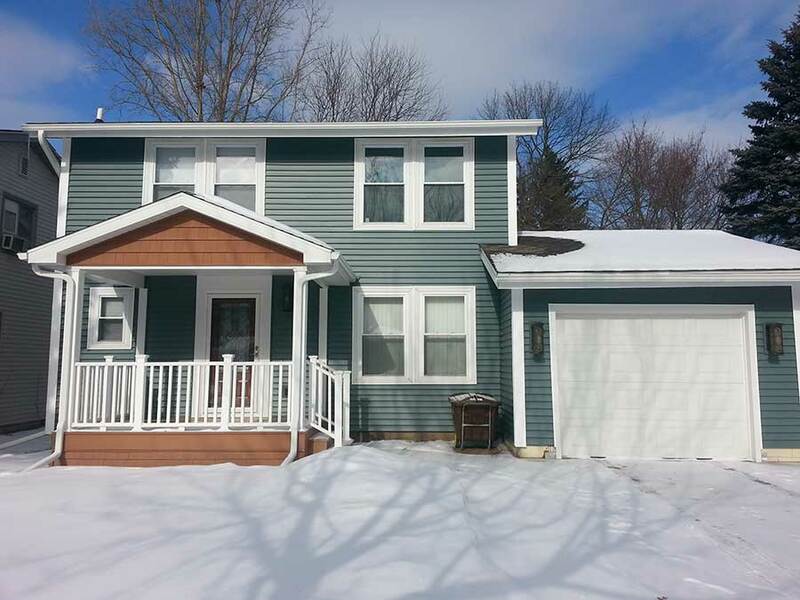 Given that this is an old house, we’ll be calling you again for future projects. In the meantime we’ll spread the word about what a great company you are! Your work is, as always, the best! Thanks so much for solving our old house problems. Please send me some of your business cards so I can pass them around. 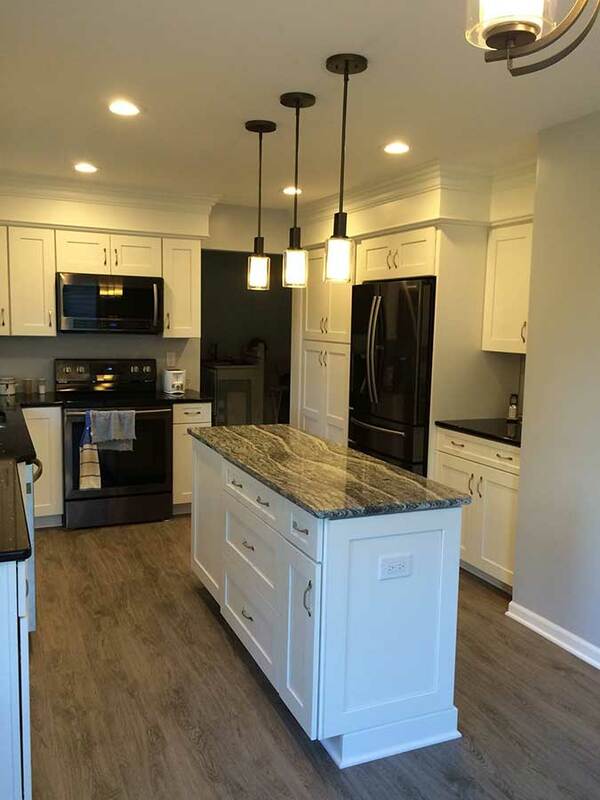 We couldn’t be more pleased with our experience with All Phase Remodeling. 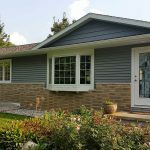 We met Lyle Whittaker, its president, at the 2016 Home and Garden Show, and our gut reaction was that he seemed honest and straight forward. We were not disappointed. Everyone connected to All Phase with whom we interacted was pleasant and professional at all times. The estimate was clear and detailed. 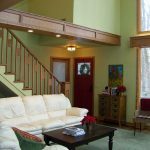 A significantly off-plumb wall in our 1950-built house was expertly and creatively dealt with, and all the workmanship was meticulous. 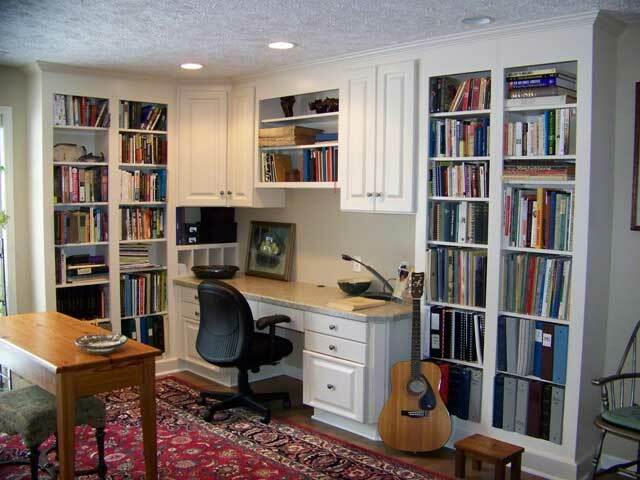 The work area was cleaned up at the end of every workday, and all parts of the project were completed on schedule. 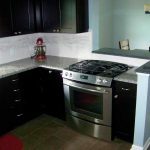 Best of all, the entire remodel came in on budget, and the results met our highest expectations. 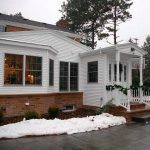 We would, without reservations, recommend All Phase to anyone contemplating a home renovation or remodel. 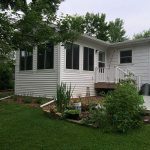 All Phase Remodeling, Inc. (APR), has been intimately involved in updating my home (built in 1959) for a number of years. 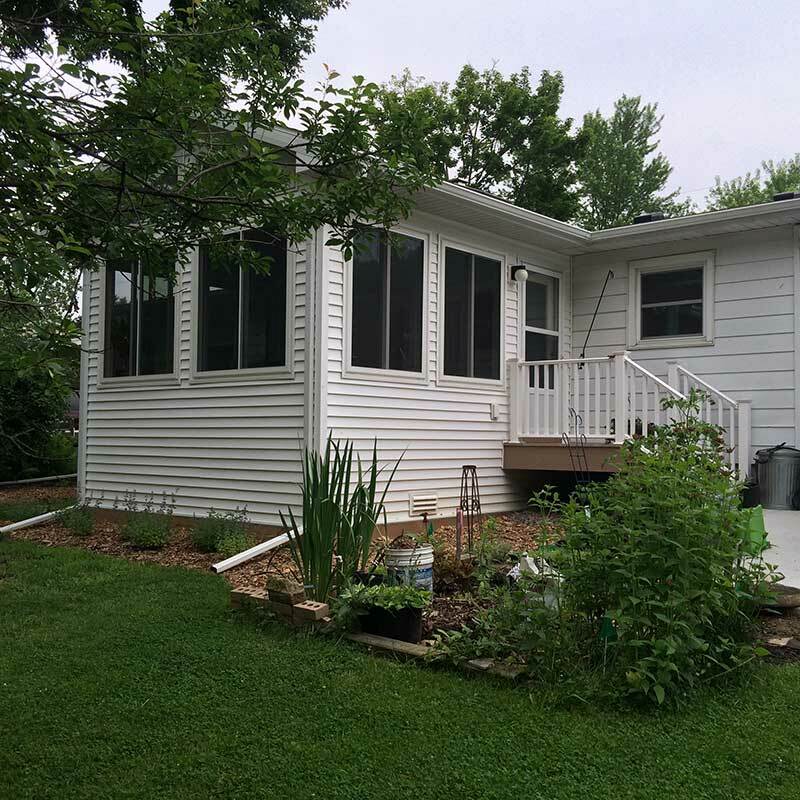 Significant projects include enclosing the screened-in porch; gutting and renovating the kitchen and main bathroom; building a new deck; and installing quartz countertops, tile back splashes, stone sinks, and new faucets in the kitchen. APR identifies all of the components of a project and prepares a proposal based on those components, so there are no “surprises” as the project progresses. APR schedules its employees and subcontractors with the goal of completing a project on time. I have always been very comfortable having APR’s employees and subcontractors in my home, whether or not I am there with them. I recommend APR without reservation.